The Google Store now lets customers return gifts, so if you’ve been holding on to a Google product like a Home speaker or an extra phone case because you’re not sure what to do with it, you can now return it for Google Store credit. To return the item, just go to the gift return page. You can sign in to your Google Account to autofill some information, or just provide your name, order number, and ZIP code. Once your order has been found, pick the items you wish to return, and submit those selections to Google. You’ll then be emailed return shipping labels for you to post with the items. Once Google receives the package, it will credit your account in the amount of the original purchase cost of those items. 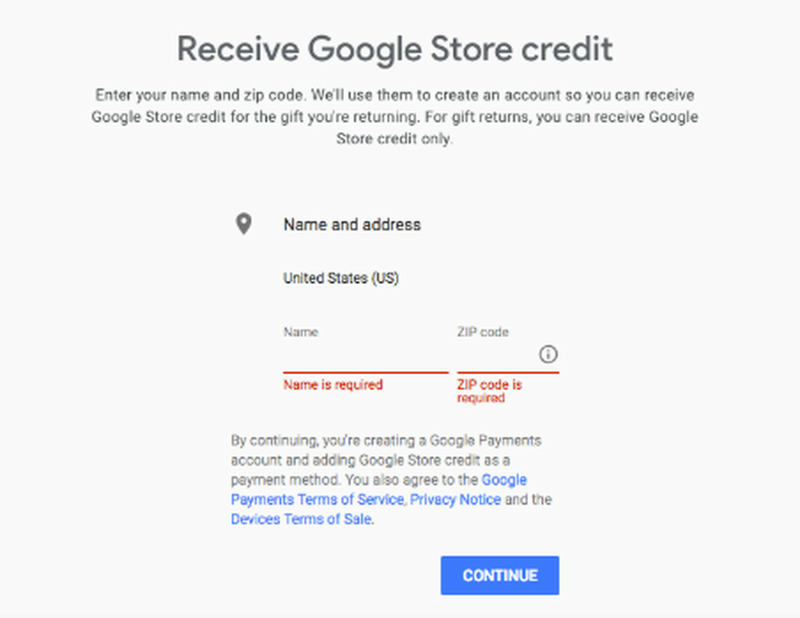 Google says the credit you receive from the gifts you’ve returned won’t expire, will be non-transferable, and will only work on devices sold in the Google Store. The feature is great for people who might want to return a Google Home Max or Google Clips camera they don’t want and put it toward something they might find more useful. The only awkward thing, however, is you still have to get the order number from the gifter. At least they’ll know you’re not pocketing cash in place of their well-meaning present. The gift return seems to just be live in the US at the moment. There’s no word yet on when it’ll roll out to the rest of the world.